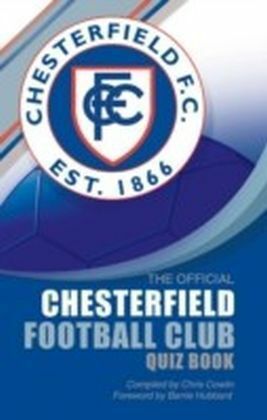 Are you a lifelong supporter of Chesterfield Football Club? 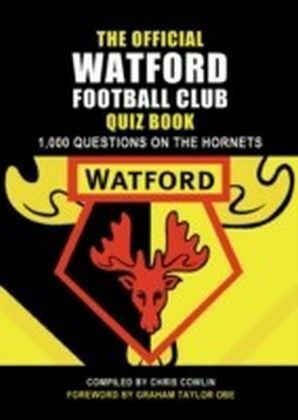 Have you followed every game and consider yourself to be completely up-to-date with all the latest news about your favourite team? 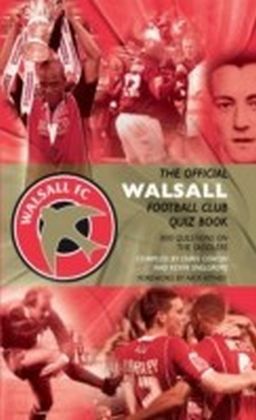 If so, this book is exactly what you need to find out how much you really know, with 800 mind boggling questions designed to test your memory of the people and places that have shaped the Spireites over the years. 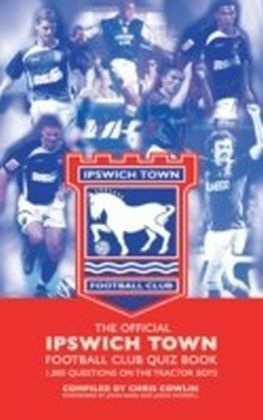 With sections about the players, managers, opponents, transfers, kit, scores, fees, trophies, wins and losses as well as all those memorable matches that make up the club's history, you just won't be able to put this book down. 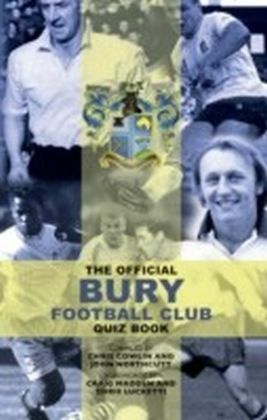 Packed with information The Official Chesterfield Football Club Quiz Book is sure to prove a hit with football fans of all ages and is bound to uncover some little known facts to surprise even the most dedicated Spireites' supporter. 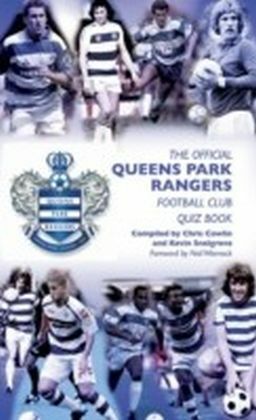 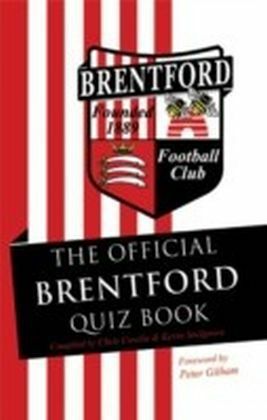 As educational as it is entertaining, this quiz book will provide hours of fun for the whole family.